1. The events are SOLO Races. These races will Start at the same time and place on or about 5:00 AM of Saturday December 14, 2013 at the vicinity of the Special Operations Command Headquarters, Philippine Army in Fort Magsaysay, Palayan City (Nueva Ecija). 2. The race course is through paved roads, dirt roads and single-track trails. In the 100-Mile course, approximately 110 kilometers are dirt roads and single track trail and almost 57 kilometers are paved/asphalted roads. In the 50-Mile course, almost 55 kilometers are dirt roads and single-track trails and 28 kilometers of paved/asphalted roads. 3. Runners in the 100-Mile Race has to finish Two Big Loops (One Loop is 83K) where each Loop has two Smaller Loops (12K-Loop around Mt Daklang Damulag) within it. Runner has to finish the course within the cut-off time of 32 hours. 4. 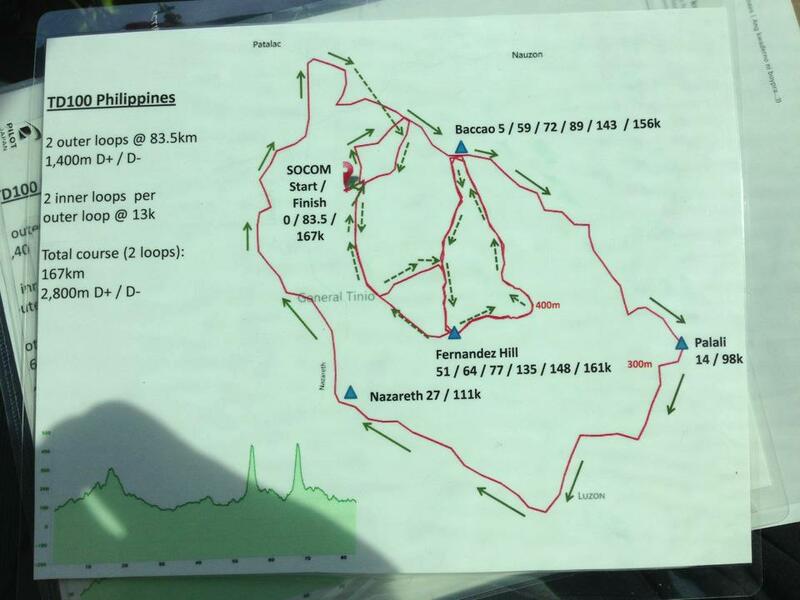 Runners in the 50-Mile Race has to finish only One Big Loop (with two Smaller Loops around Mt Taklang Damulag). The cut-off time for the 50-Mile race is 16 hours. a. At least 32 ounces of hydration (equivalent to two (2) Simple Hydration Bottles) fluids with them at ALL TIMES. e. Whistle and/or Reflectorized Vest are NOT mandatory. It is enough that runners have reflectorized strips on their hydration pack or apparel. f. Runners may use trekking poles. 8. Race Bib should be displayed on the FRONT part of the runner. Runner must be able to memorize his/her Race Bib Number. 9. Always run on SINGLE FILE and stay on the farthest LEFT side of the paved roads. Drop Bags will be collected at 4:00 AM and transported to their respective destination before the Gun Start. Drop Bags should be properly tagged/labeled with the runner’s Last Name, Bib Number & Location of Aid Station. 11. Support Vehicle is NOT allowed to “follow”; to “track”; or “leap frog” their runner along the course. Support Vehicle can ONLY have access to their runner/s at the designated Aid Stations. Support Crew can ONLY offer support to their runner within the vicinity of the Aid Stations. 12. A Pacer is ONLY allowed after the runner has completed the FIRST HALF of the course (83K) in the 100-Mile Race. A runner is only allowed ONE PACER at a time along the course. There will be NO Pacer for the 50-Mile Race. 13. Pacers are NOT allowed to carry any hydration, food, or equipment for the runner. Pacers are there as safety runners for the competing participant. 14. There will be Marshals on key intersections along the route. These are soldiers of the Special Forces Regiment of the Philippine Army and some of them will be manning the Aid Stations in Sitio Baccao, Barangay Palale, and Barangay Nazareth. Runners should be ATTENTIVE on these key intersections/Aid Stations on their FIRST LOOP as it is still DAYTIME. There is a possibility that some of these marshals could be sleeping/lying on the ground during nighttime in some of the key intersections in the Taklang Damulag Loop. Try to memorize these intersections! 15. Aside from the visible Marshals stationed on key intersections, there are also “invisible” (or hidden) marshals along the trails/dirt roads to monitor the runners passing along the route. They have a way to identify each runner passing on their respective station. These marshals are there to provide security to the runners. 16. In case of emergency, runner should contact Cellphone # 0918-965-9895 and/or # 0915-753-3834. Runner should state his/her name, location and the nature of emergency. 17. On the accommodation of runners, ONLY registered runners are FREE of charge. 100-Mile Runners are allowed two nights accommodation and the 50-Mile Runners are allowed one night only. Runners have the PRIORITY to be accommodated at the Special Forces Transient Facility and SF Alumni Center, near the SOCOM Headquarters. Three (3) Rooms (good for 4-6 people) had been reserved to be used for other runners and support crew at the 7th Division Army Transient Facility (near the Starting Area of the Fort Magsaysay To Dingalan 60K Ultra Run). 18. NO Bandits are allowed. 19. Runner must be able to provide the Name of their respective Pacer to the Secretariat before the Start of the Race. 20. It is the sole responsibility of the runner to have a thorough knowledge of the course. The course is MORE THAN 100 Miles or 161 Kilometers! This is NOT a valid reason for you to take a SHORTCUT or DETOUR along the course. 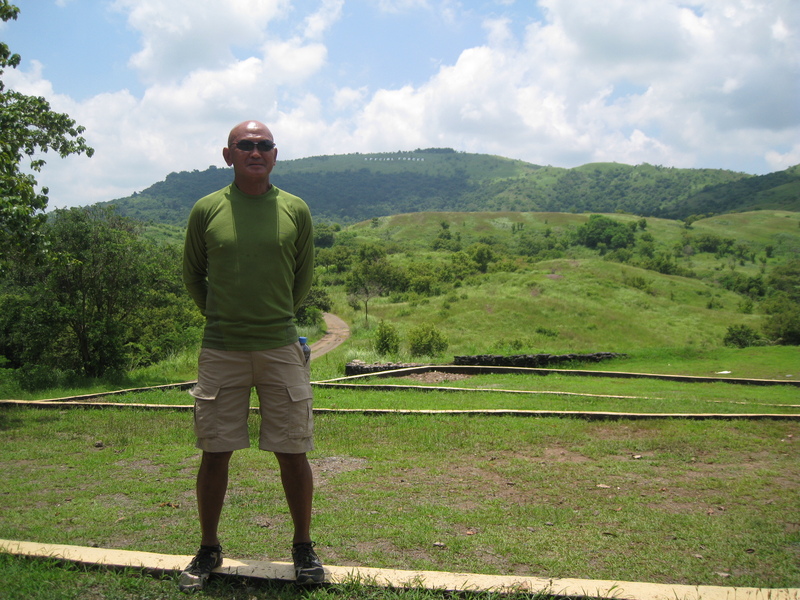 Fort Magsaysay’s weather is always HOT during daytime. If you have complaints, please feel free to give directly to us your feedback immediately. 21. Maintain the Integrity of the Race. 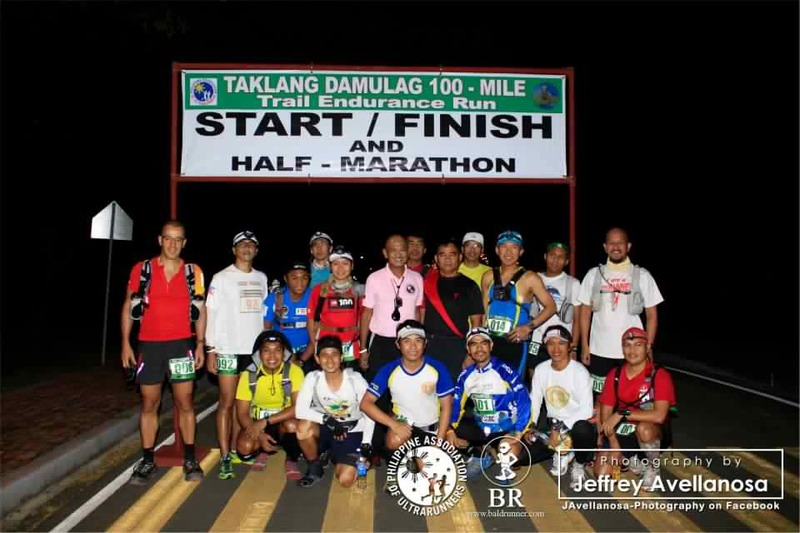 Administrative Announcement: There will be a Race Briefing & Dinner/CLP for the Registered Runners of the TD 100-Mile and TD 50-Mile Races at the SOCOM Headquarters, Fort Magsaysay, Palayan City o/a 6:00 PM of Friday December 13, 2013. Runners will be processed by submitting to the Secretariat/BR’s Staff their individual BPI Deposit Slips (For the Registration & Donation For the Typhoon Yolanda Victims). 1. 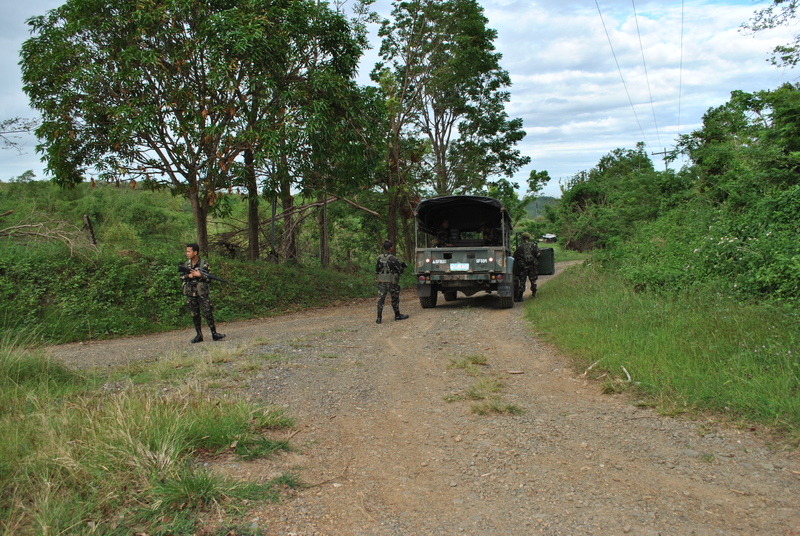 The race starts at the vicinity of the Special Operations Command (SOCOM), Fort Magsaysay, Palayan City (Nueva Ecija). 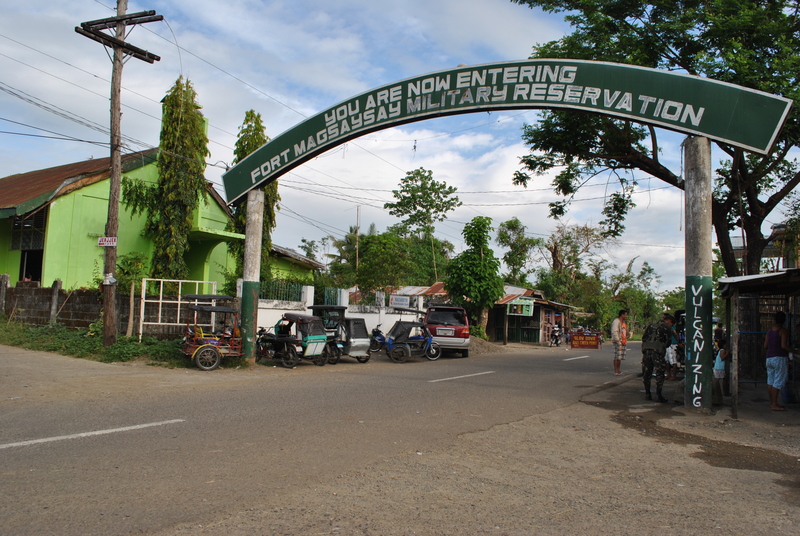 The SOCOM Headquarters is located at the Abundo Area Complex inside Fort Magsaysay, the largest Military Camp/Reservation Area of the Philippine Army. The race starts at 5:00 AM of Saturday, December 14, 2013 together with the Taklang Damulag 50-Mile Endurance Run. 2. This is a solo race. The cut-off time for the 100-Mile Race is 32 hours. The cut-off time for the 50-Mile Race is 16 hours. 3. 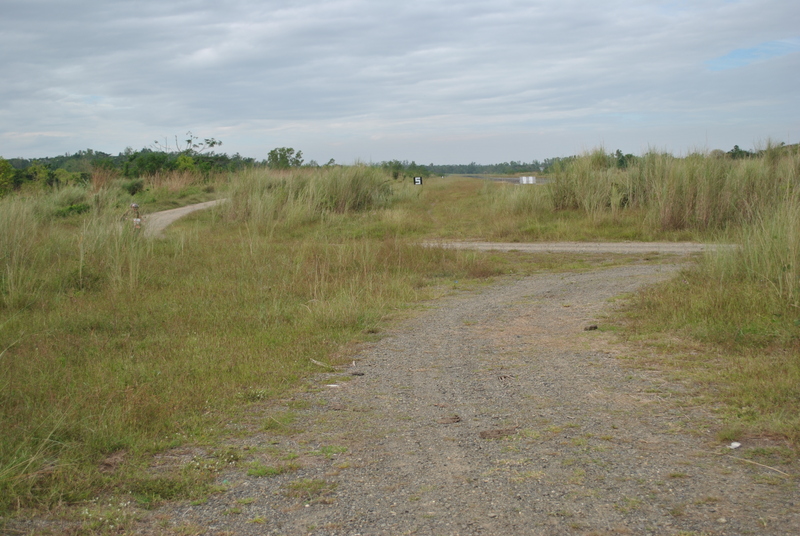 From the starting line, runners will proceed towards an east direction to a dirt road which is parallel to the Fort Magsaysay Airstrip. The airstrip is located on the right side of the runners. This dirt road has a lot of potholes and uneven portions. Runners must be able to have their headlights/handheld flashlight on this part of the course since it is still dark at 5:00 AM. 4. After almost 500 meters, runners have to TURN LEFT upon reaching an intersection. 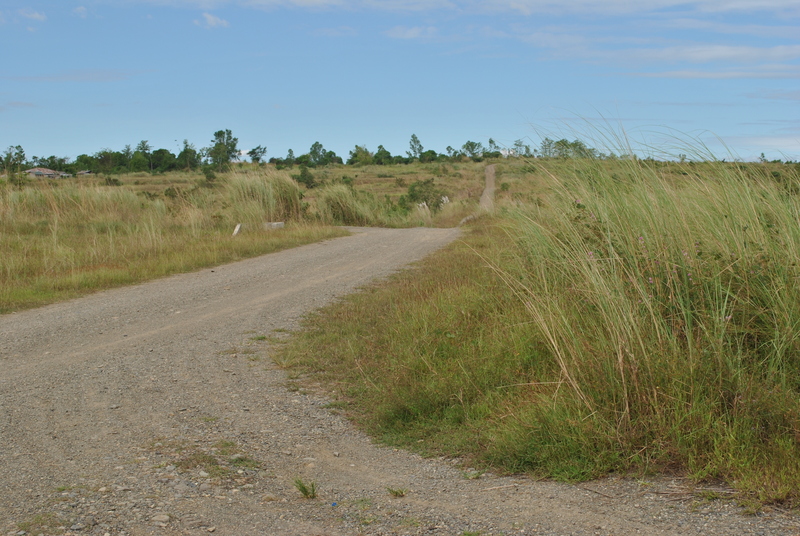 It is still a dirt road which leads the runners to the newly-constructed Fort Magsaysay-Laur Road after getting out from the Gate of the Camp. 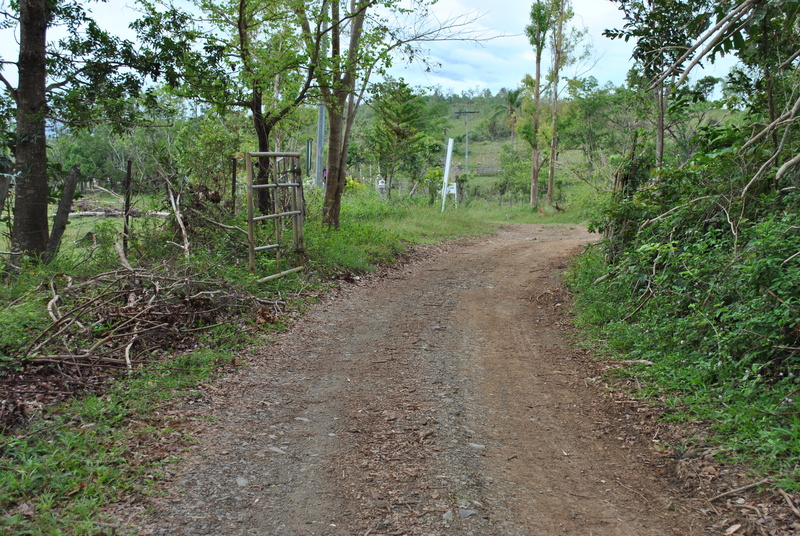 This dirt road goes down and slightly uphill towards the Gate. The distance of this road is about 700-800 meters. 5. 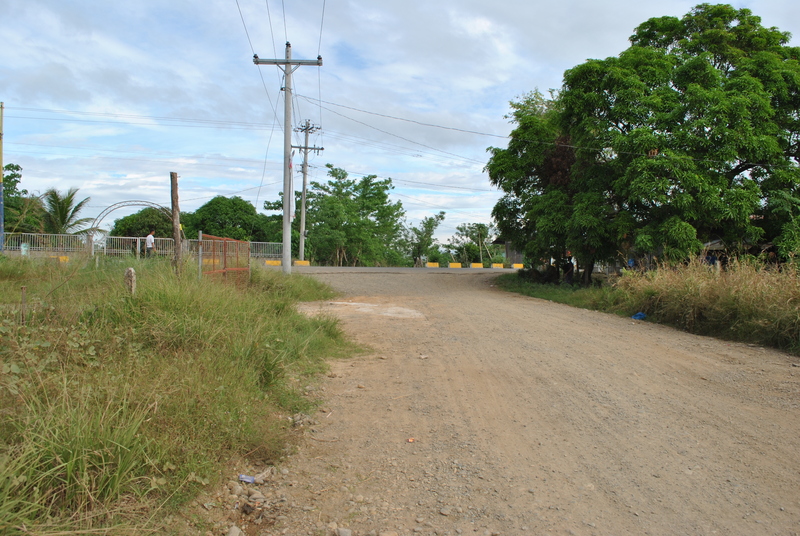 Runners shall TURN RIGHT on the paved/cemented Sta Rosa-Fort Magasaysay-Laur Road. 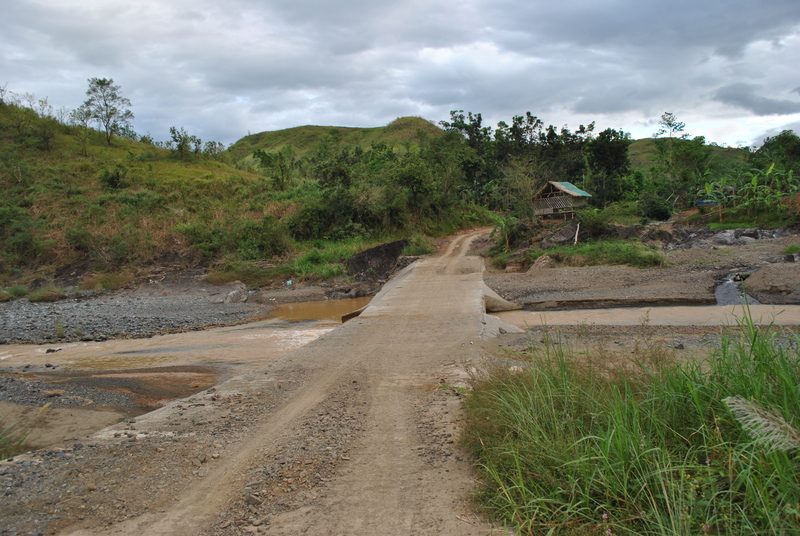 This is the same road on the first 3K of the Fort Magsaysay To Dingalan 65K Ultra Marathon Race. 6. There will be an INTERSECTION after running for almost 2 kilometers along the Sta Rosa-Fort Magsaysay-Laur Road. There is a Detachment and Military Checkpoint on this intersection. Runners will have to TURN RIGHT on this intersection which leads to Barangay Dona (Donya) Josefa. 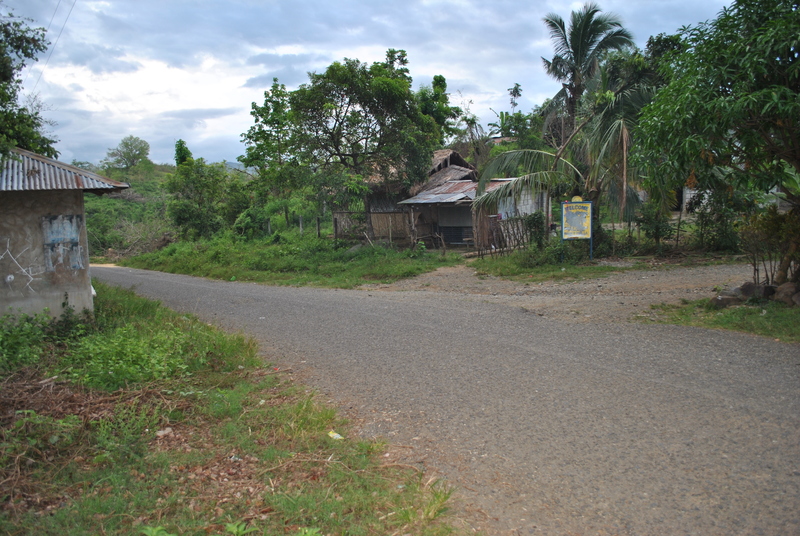 Runners will be able to pass on the intersection of Sitio ALORMA and Sitio BACCAO. 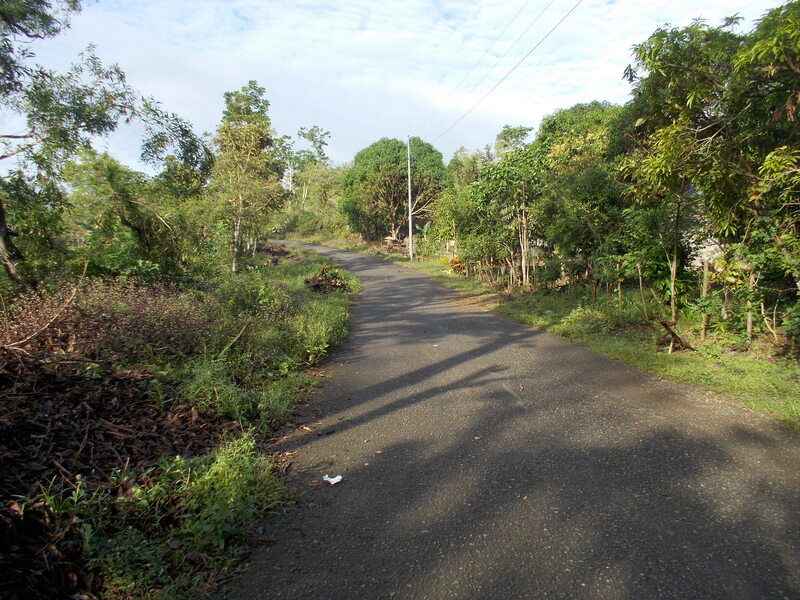 Runners will have to follow the asphalted road up to Barangay Dona Josefa. 7. 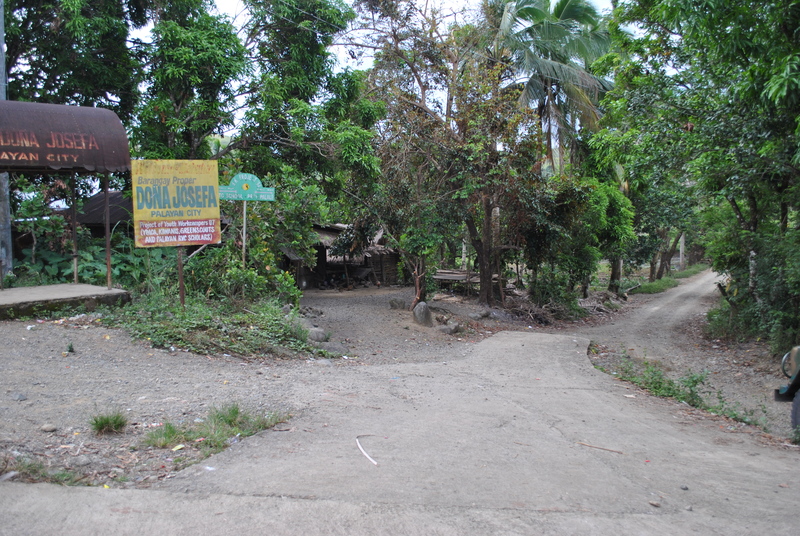 Once the runners will reach the center of Barangay Dona Josefa, turn RIGHT and just follow the dirt road. 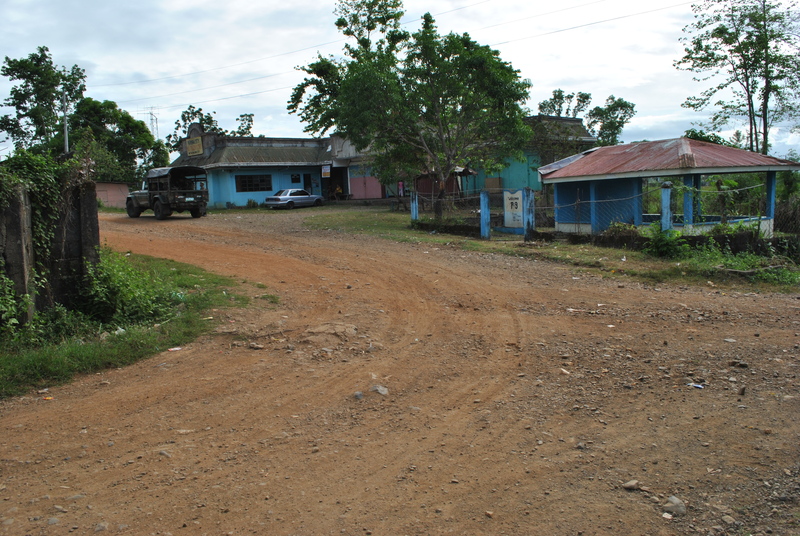 Do NOT take the road towards the LEFT Direction as it ends at the Dona Josefa Elementary School. 8. Runners will reach the first Spillway and after passing the Spillway, it will be an uphill climb and a steel arc will be seen with the markings “WELCOME TO SITIO LANGKA”. 9. 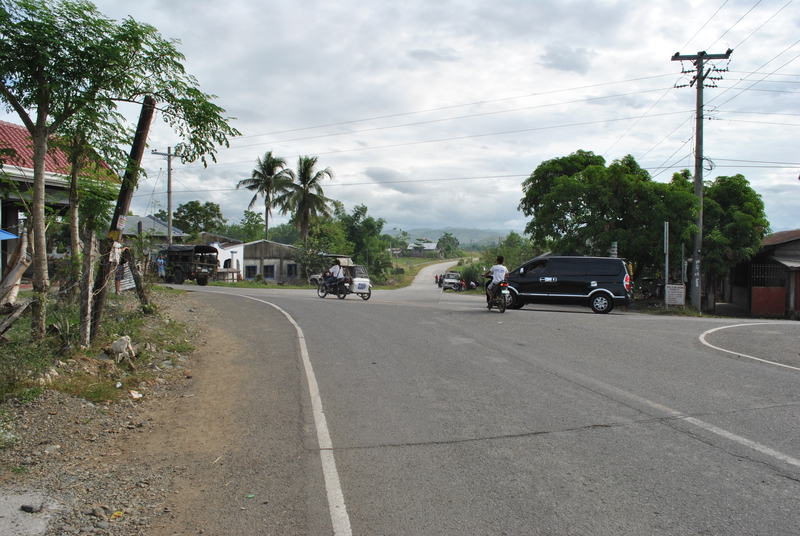 After passing the BARANGAY LANGKA Arc, at about 20 meters, there will be a Y-intersection. TURN RIGHT on the Y-intersection and it will be the start of more uphill climbs and descending parts of the route. Ultimately, the runners will be crossing the Palale River. 10. 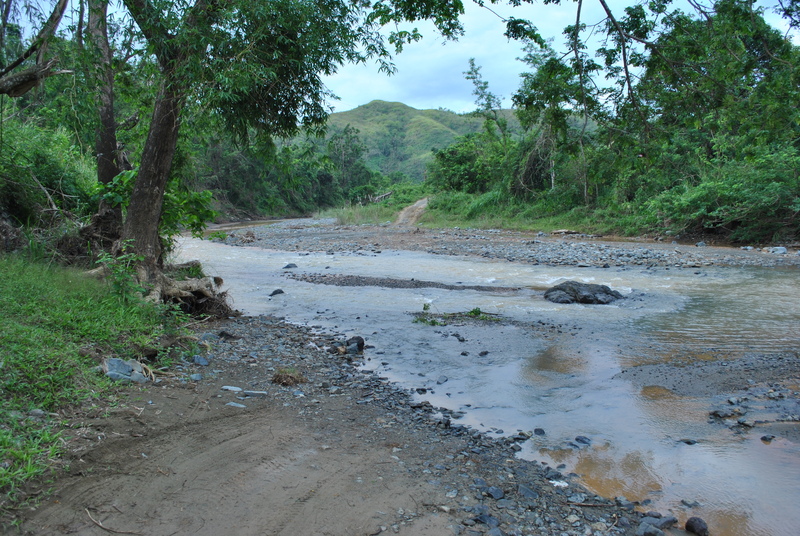 After crossing the Palale River, runners will be able to reach the center of Barangay Palale after few meters. 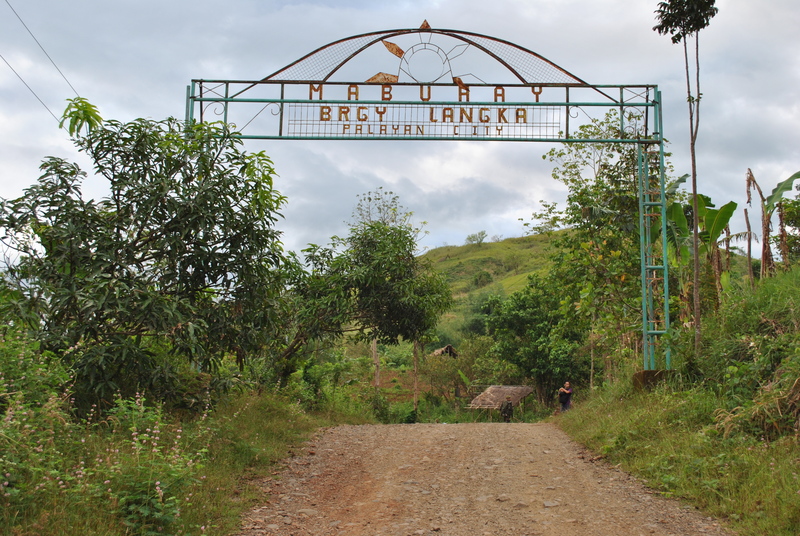 There will be an Aid Station in this Barangay. There are also sari-sari stores in this area. 11. 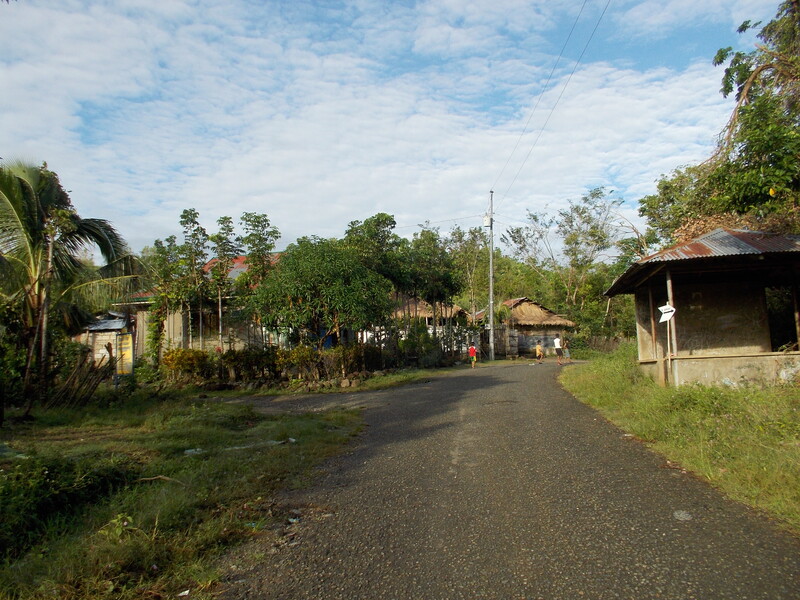 Runners will take the road on the RIGHT as one leaves the center of the barangay. 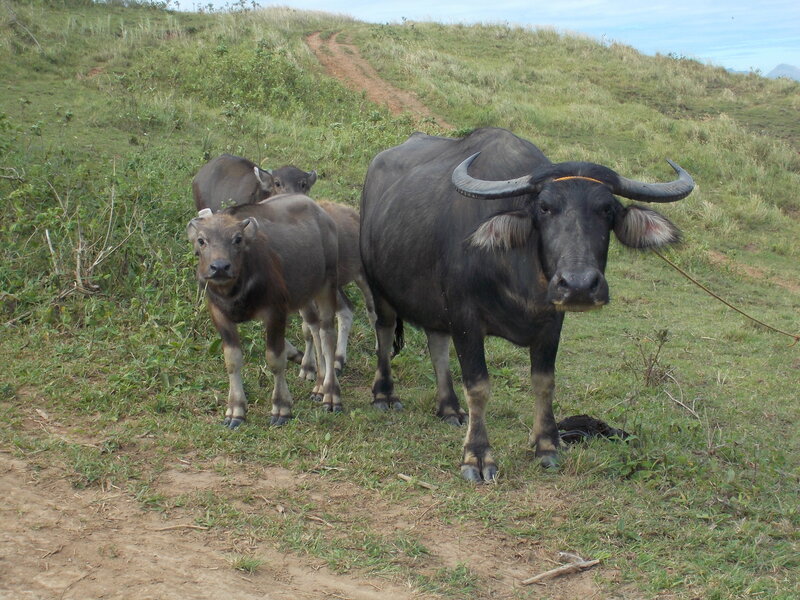 Runners will be going to the direction of the Provincial Cattle Stock Farm. 12. Once the runners reach the Provincial Cattle Stock Farm, TURN RIGHT on the intersection. 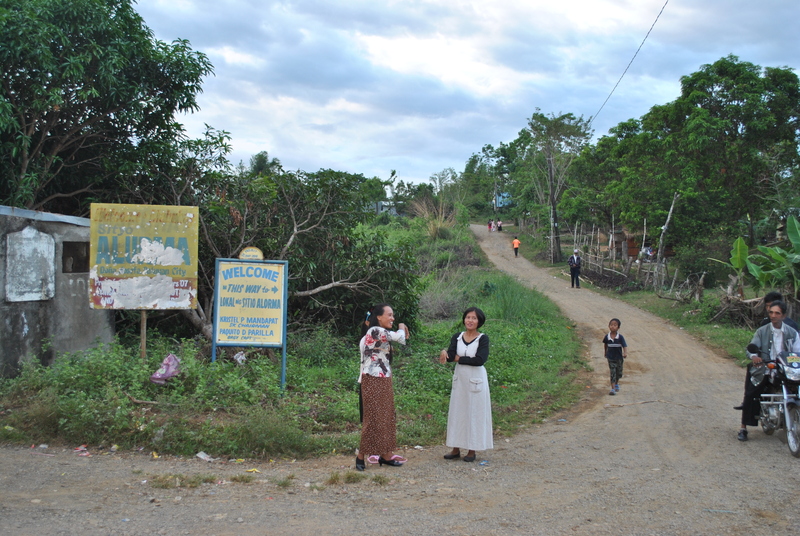 This road will lead the runners to Barangay NAZARETH. 13. Runners shall reach the intersection of GAPAN-PAPAYA-FORT MAGSAYSAY Road which is a paved/cemented, once they reach the center of Barangay Nazareth. 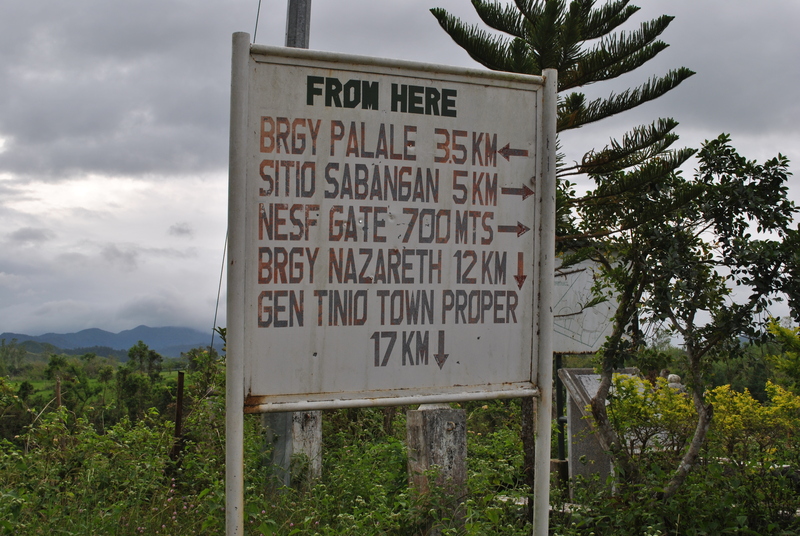 The Aid Station is located at the Barangay Hall of Nazareth. At this intersection, runners have to TURN RIGHT going to a north direction. 14. 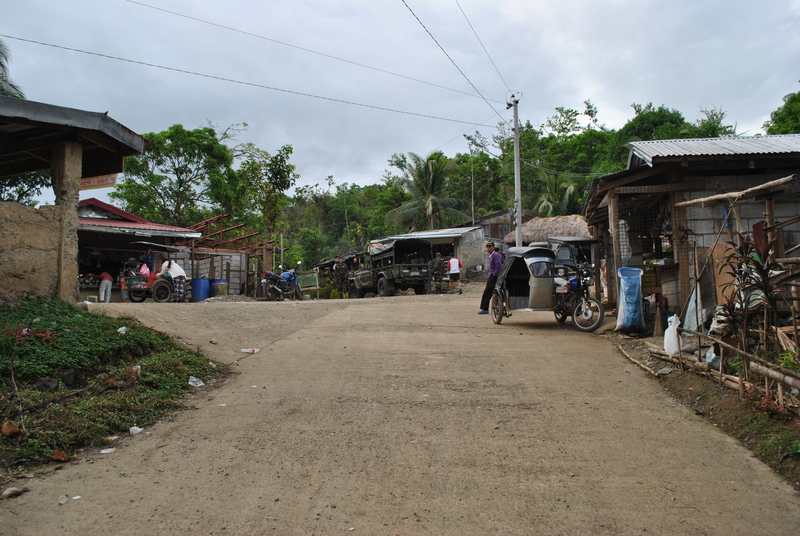 After 1.5 Kilometers, runners have to TURN LEFT in an intersection that goes to San Mariano/Purok 9/Barangay Militar. On this dirt road, runners shall always take or turn LEFT on intersections along the way. 15. 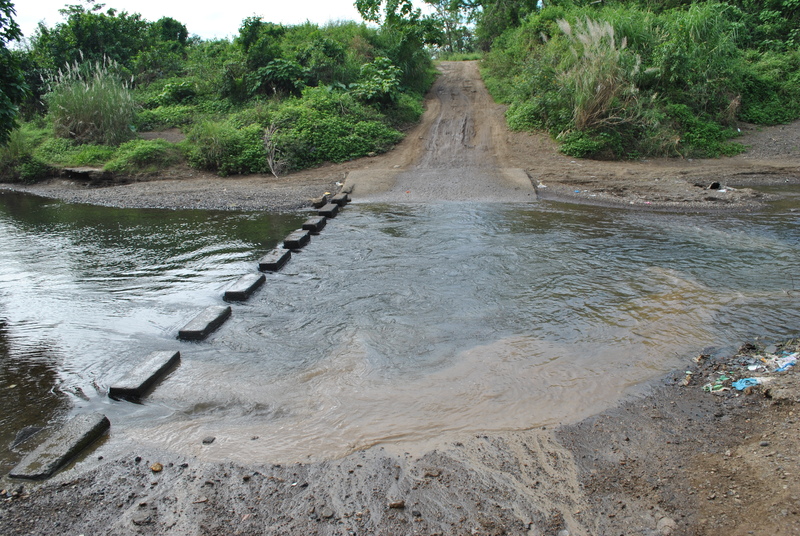 Runners must be able to pass/cross an SPILLWAY on western part of Barangay Militar. After an uphill climb from the SPILLWAY, the runners will reach the PUROK #9 . From Purok #9, the runners will be approaching an intersection with the Santa Rosa-Fort Magsaysay-Laur Road/Highway. 16. After about 1.5 kilometers, runners will reach a busy road intersection (Bangad To Gate 1 Fort Magsaysay Road & Santa Rosa To Laur Road). 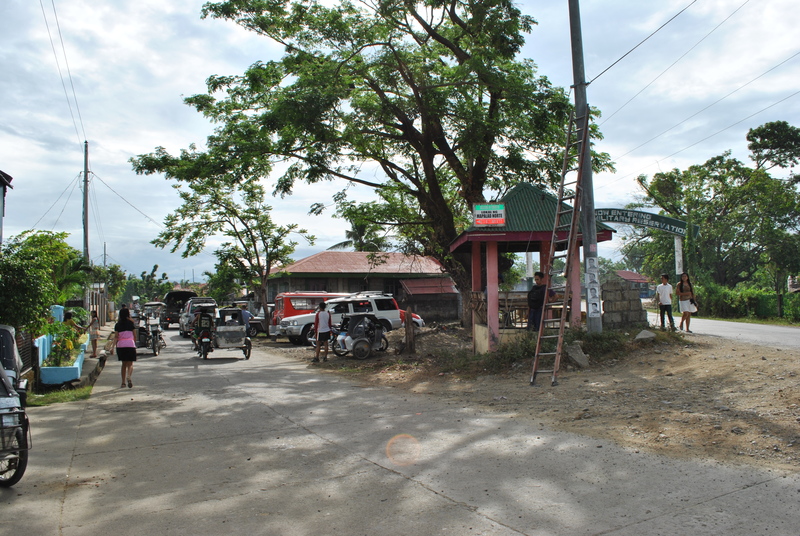 Runners should TURN LEFT towards Barangay Bangad, Palayan City. 17. 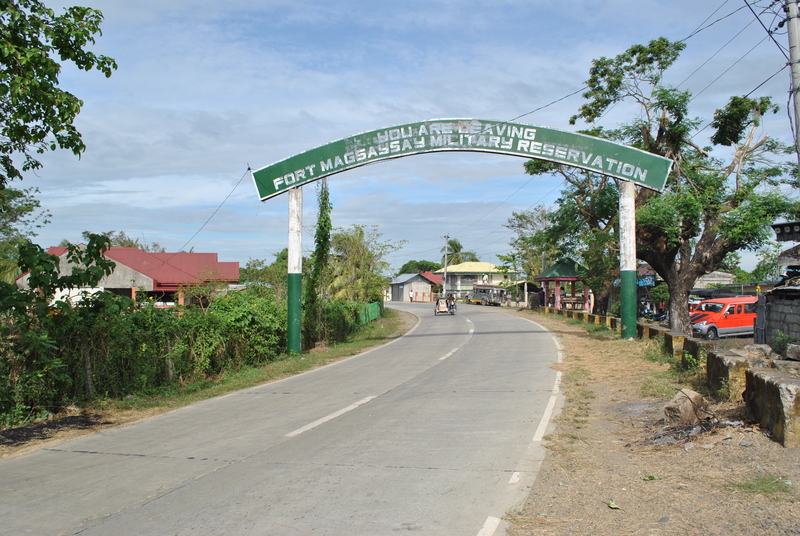 After running for 2 kilometers along the Fort Magsaysay-Bangad Road (going North), runners will see a green steel arc with the markings “FORT MAGSAYSAY RESERVATION AREA” and a Waiting Shed on the right side of the road. There is a Y-intersection after passing the Arc and Waiting Shed. Runners shall TURN RIGHT on the road that goes to Barangay MALIGAYA. 18. 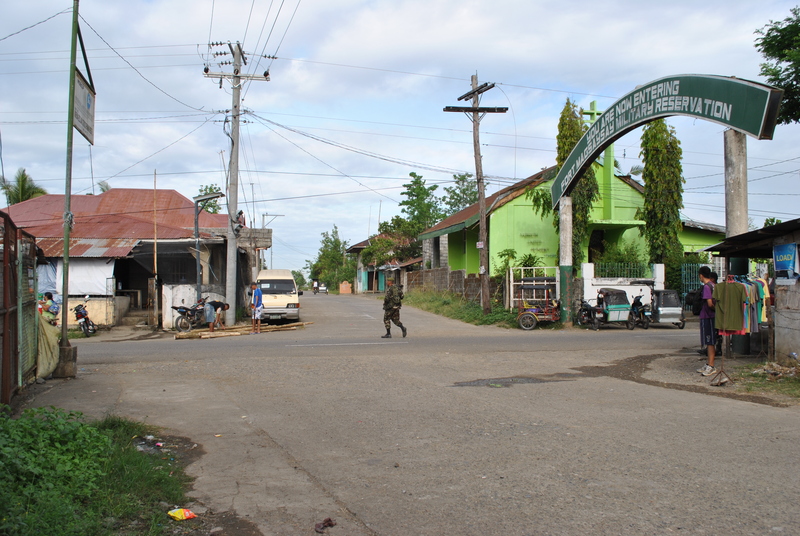 After runners had passed Barangay MALIGAYA, the road will lead them to the FIRST intersection with a Military Checkpoint & Detachment along the Santa Rosa-Laur Road. 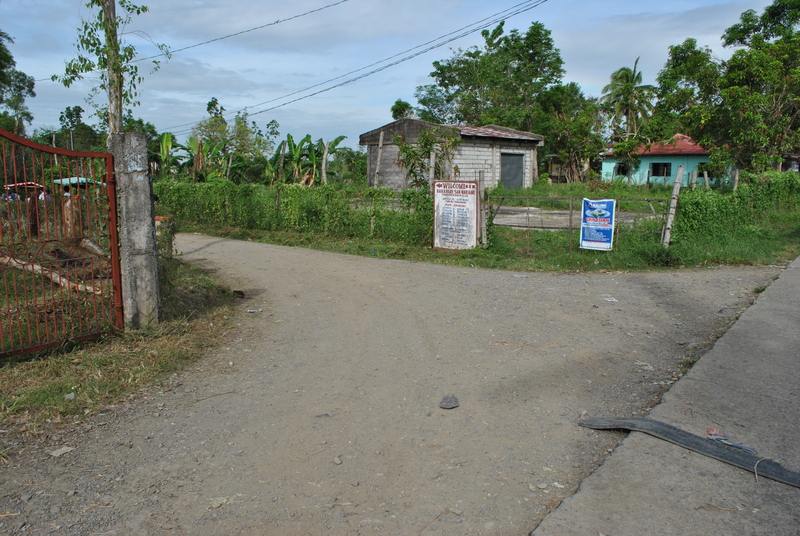 Runners shall cross the Paved Road (Santa Rosa-Laur Road) on their way to Barangay Dona Josefa. At this point, runners shall have circumnavigated the outer perimeter of the Camp’s Cantonment Area. 19. 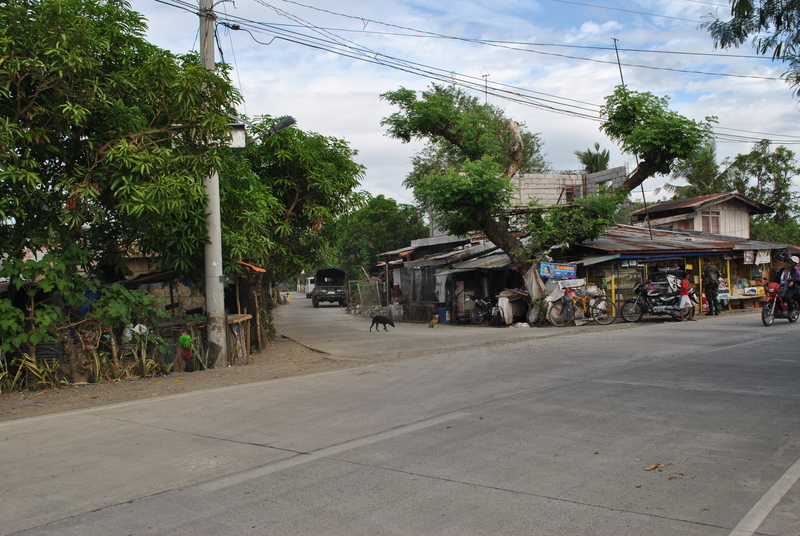 Along the Barangay Dona Josefa Road, runner should be ATTENTIVE. 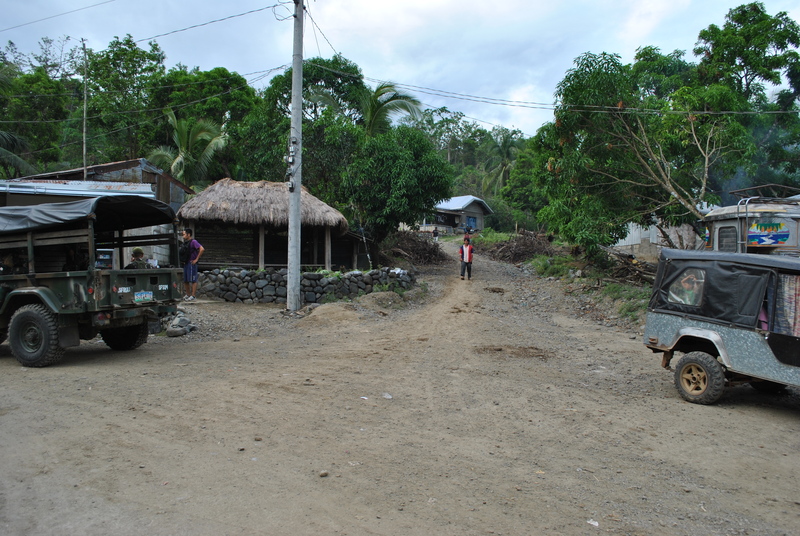 The first intersection is at SITIO ALORMA. 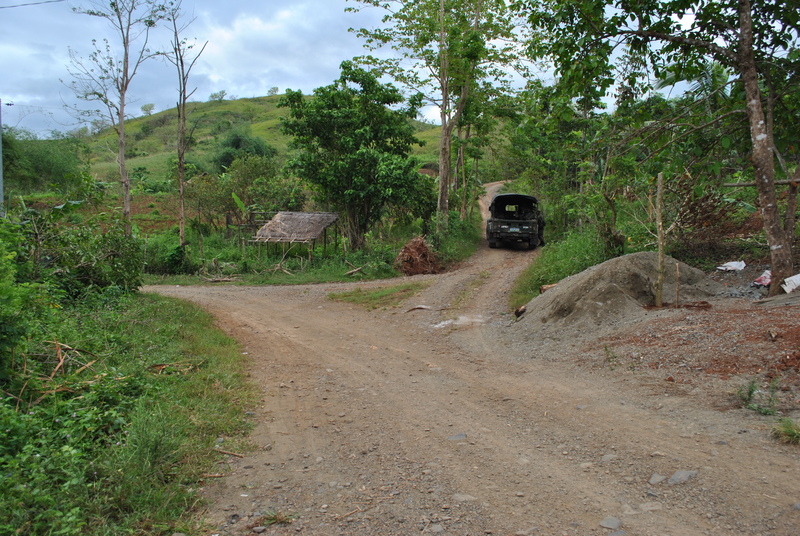 TURN RIGHT at Sitio ALORMA intersection and go STRAIGHT uphill. The trail will lead the runners to the end of the airstrip. At the end of the airstrip, there is a Y-intersection. TURN LEFT on the said intersection. The road will lead the runners to BATAAN ROAD and the runners will be going to a SOUTH Direction. 20. 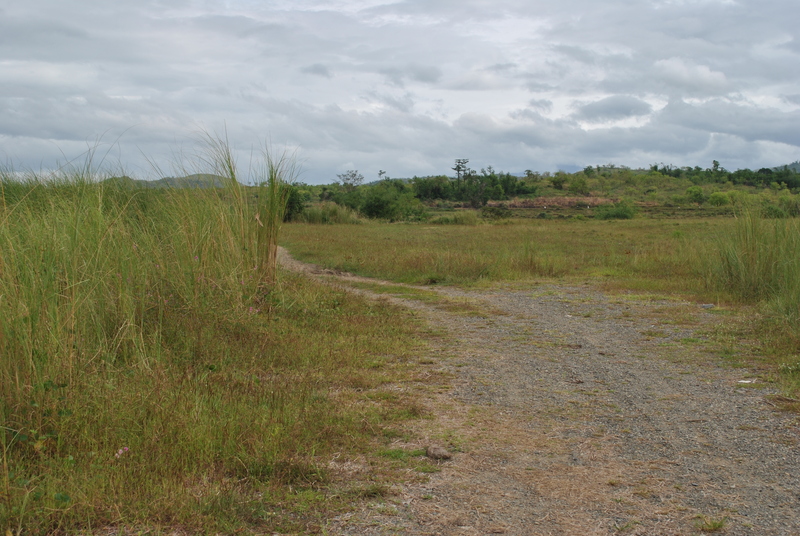 Along BATAAN ROAD, runners will see FIRING RANGES on their LEFT and a GOLF COURSE on their RIGHT. 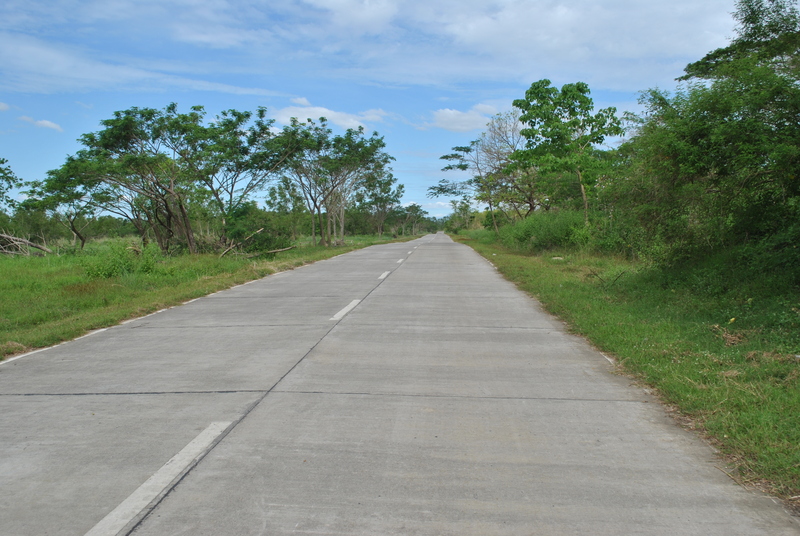 Runners will follow the Bataan Road until they will reach the intersection going to CORDERO DAM. 21. Runners have to TURN LEFT on a dirt road that goes to CORDERO DAM. After 2 kilometers, there is a Y-intersection. Runners shall TURN RIGHT on this intersection. 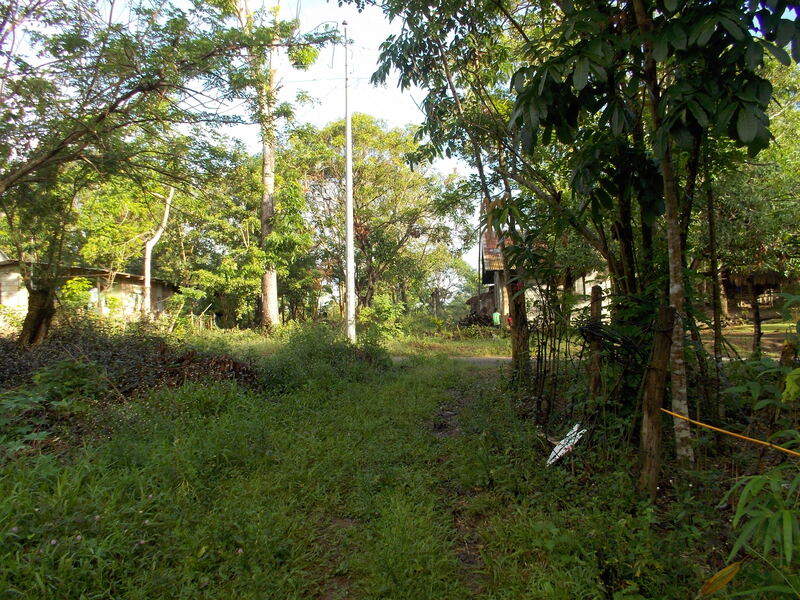 This trail will lead the runners to the Special Forces School and then to FERNANDEZ HILL. 22. Fernandez Hill is the location of an Aid Station. Runners will have to pass this Aid Station for six (6) times for the 100-Mile Race and three (3) times for the 50-Mile Race. 23. From Fernandez Hill, runners will have to proceed to the peak of Mt Taklang Damulag and then descend on its northern part. 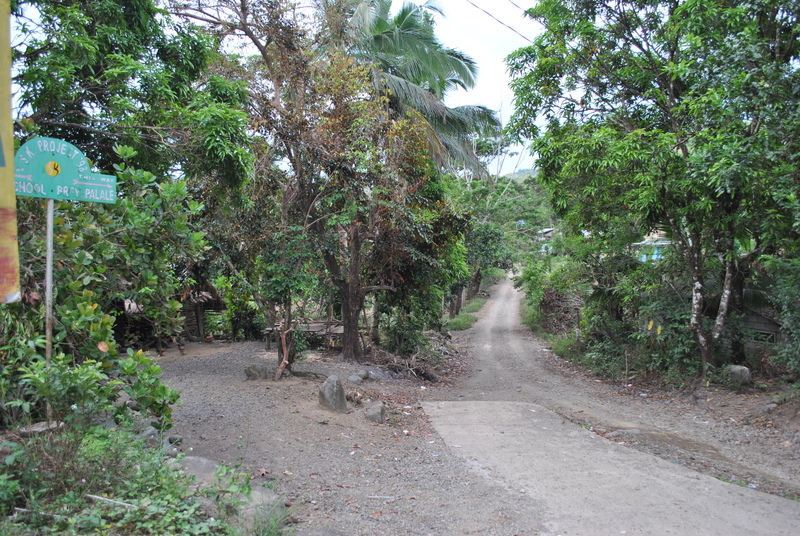 The descending trail leads to SITIO BACCAO (along the Barangay Dona Josefa To Barangay Palale Road). 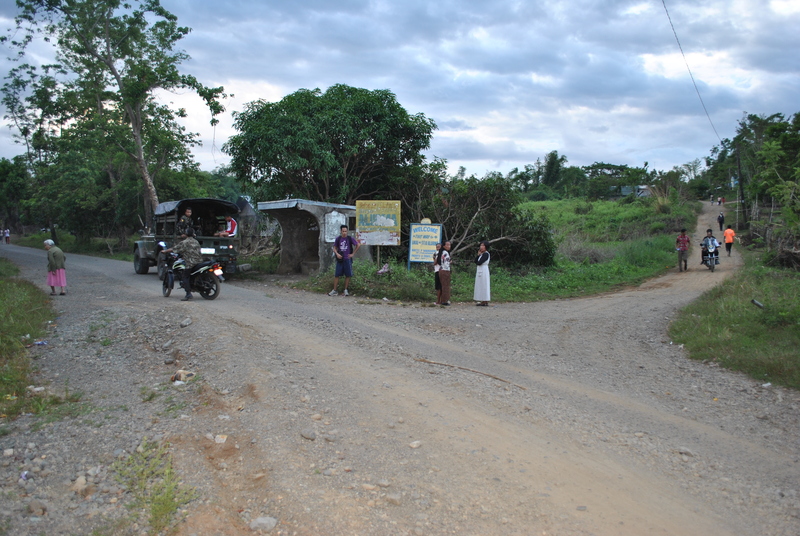 Upon reaching the asphalted road, runners shall TURN LEFT and proceed to SITIO ALORMA Crossing/Intersection. 25. 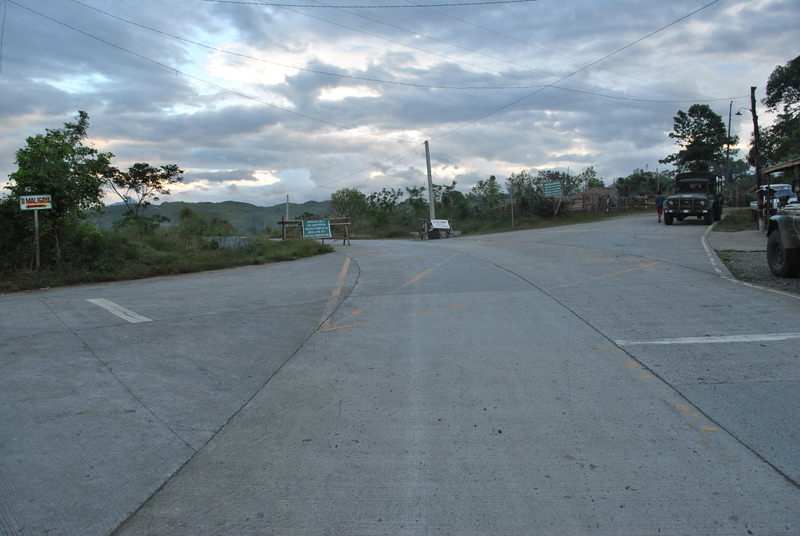 Once the runners are in CORDERO DAM/LAKE (on the right side of the runners), they will reach a Y-intersection (the same Y-intersection that runners had passed after coming from BATAAN ROAD and upon reaching CORDERO DAM/LAKE). At the intersection, TURN LEFT and the runners will be going to the Special Forces School and then to Fernandez Hill. This completes the 12K inner loop. 26. Runners will have to run along the Taklang Damulag course (12K inner loop) for two times. 27. 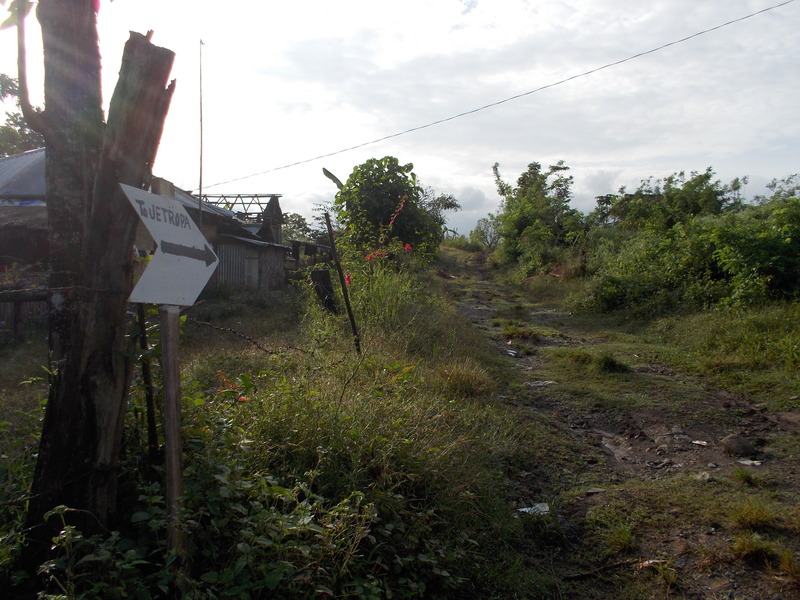 After finishing two loops, from Fernandez Hill, runner will follow the asphalted road that goes out from the Molave Complex (location of the Special Forces School and Fernandez Hill/Taklang Damulag). Runners must pass the Checkpoint/Gate of the Molave Complex that goes directly to BATAAN ROAD. 28. 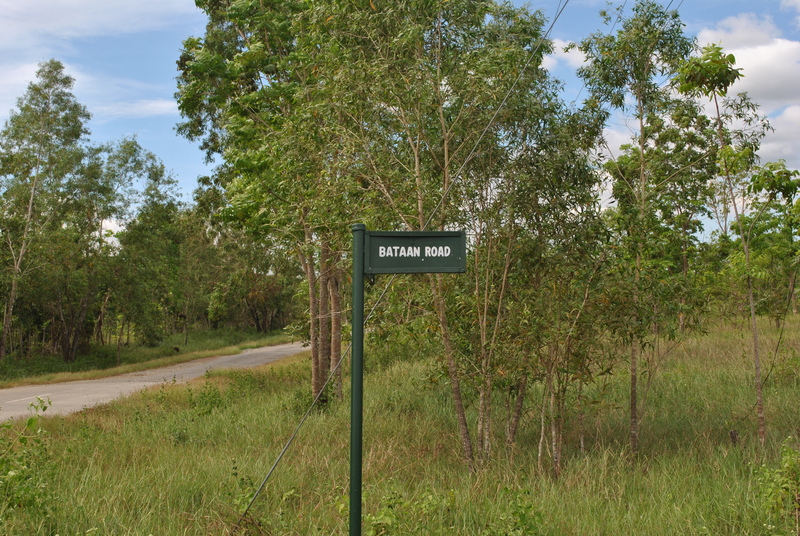 Runners will be running along BATAAN ROAD on their way back to SOCOM Headquarters/Starting Area. At the dirt road at the end of the airstrip, there will be an intersection (the first intersection on a dirt road after 800 meters from the Starting Line), TURN LEFT on this intersection. The dirt road will lead the runner to the Starting Area/SOCOM Headquarters. 29. This completes the FIRST HALF of the 100-Mile Course. The LAST HALF of the course will be a repetition of the FIRST HALF. 30. 100-Mile Race Runners must be able to finish the FIRST HALF in 15:30 Hours. Cut-Off Time for the 50-Mile Race Runners is 16 Hours. 31. On the SECOND LOOP, runners must be able to reach FERNANDEZ HILL in 25 hours before starting their last TWO (Small) Loops at Mt. Taklang Damulag.